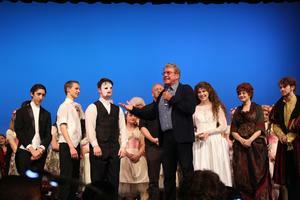 Michael Crawford attends APA's closing performance of "The Phantom of the Opera"
APA welcomed Broadway star Michael Crawford to the HBUHSD Auditorium to view the closing matinee of "The Phantom of the Opera" on Sunday, March 24. 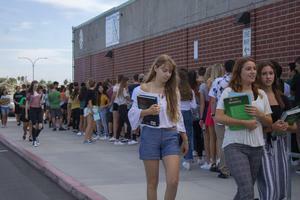 Edison and Marina high schools have earned the state's highest level of recognition as a 2019 California Distinguished School. HBUHSD will host its first ever Armed Services Night on Wednesday, March 6 from 6-8 p.m. at the HBUHSD District office. 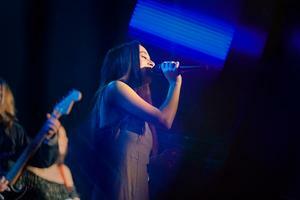 Apple to cover APA's "Playlist 2019"
APA's "Playlist 2019" show to be featured by Apple Inc. on its website and in publications. The Parent University class, Education-Based Athletics, has been rescheduled to Monday, May 20. 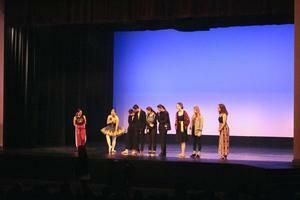 APA recently hosted its first middle school outreach event of the year in its historic HBUHSD auditorium. 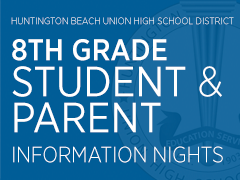 Click here to view a full list of 8th Grade Student & Parent Information Night dates. We hope to see you all there! 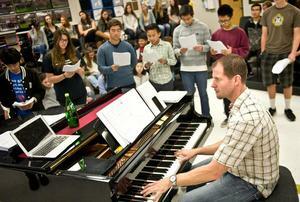 The Sounds of the Season musical concert will be held Tuesday, Dec. 11 at the Segerstrom Concert Hall. 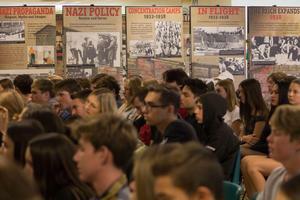 A powerful lesson on the Holocaust has been brought to the campus of Edison High School.